Are you looking for an Indianapolis car dealership near me that offers an excellent selection of used cars for sale near me? Do you find yourself wondering if you will find car lots near me that has used trucks for sale in Indiana? Then you need to check out Acra Automotive Group. 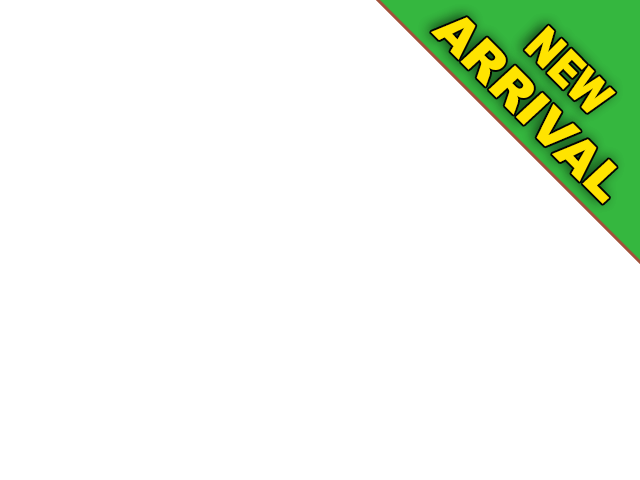 Acra Auto Group provides a broad and diverse range of used cars for sale close to home. We are proud to serve the Columbus, Greensburg, and Shelbyville IN areas. We are happy to provide used cars that are both reliable and affordable at our used car dealerships near me. Acra Auto Group makes it our priority to treat our customers like family at each of our used car dealerships near me. We have a great selection of used cars for sale near me in a variety of makes and models, so it makes it easier than ever to find and compare vehicles at our used car dealerships near me. We have various sizes and styles of used cars for sale near me as well which in turn makes it easy to compare cars. You will be able to compare cars that offer a high MPG and even compare cars that are fully loaded luxury cars. Because we have such a diverse selection in our selection of used cars for sale near me, there is a style to match just about every need when it comes to your transportation needs. If it is used trucks for sale at Acra Shelbyville that you are after, check out the used Ford F-150 XLT. 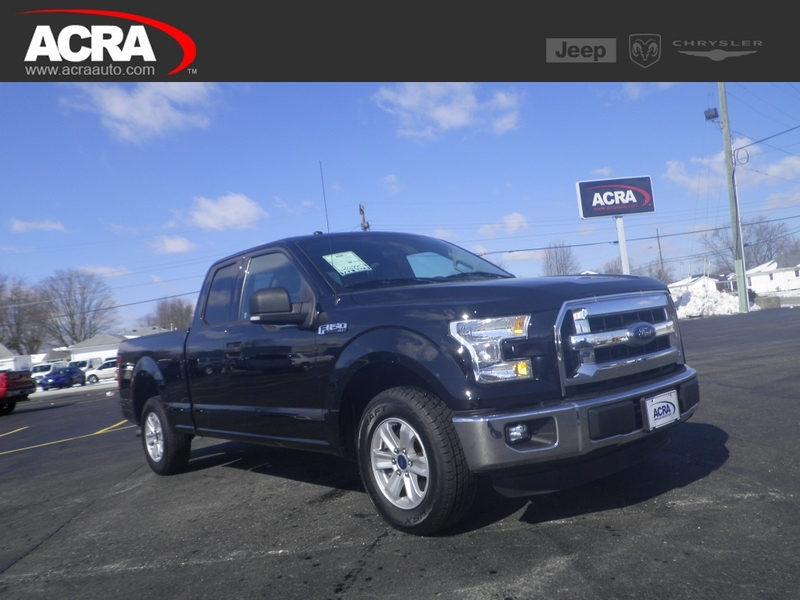 Used trucks for sale at Acra Shelbyville, like this Ford truck, come with many features both inside and out that you won’t want to miss out on. This used Ford truck for sale at Acra Shelbyville comes with comfortable and durable cloth seats for spacious seating up to six with the front and rear bench seating. You will also find that this used Ford truck for sale comes with steering wheel controls. With the steering wheel controls, you can change the radio station, and turn the volume up or down without ever taking your hands off the wheel. This used Ford truck for sale features an MP3 compatible radio which is perfect for listening to all of your favorite music. Plus it has a built-in USB port. So, you can now charge your phone and play your music all at once. This used Ford truck for sale at Acra Shelbyville also comes with many safety features. This is sure to put your mind at ease as you drive through the streets of Shelbyville. Including a tire pressure monitoring system, electronic stability control, and multiple airbags. However, the most impressive feature of this used truck for sale is the powerful 3.5-liter V6 engine and automatic transmission that boasts an incredible 282 horsepower and a 6,100 lbs payload package. With a remarkable towing capacity you will never have to second guess hitching your trailer up to the back of this used truck ever again. This Ford truck is ready to take on all of your driving needs around Shelbyville. Whether it is going to and from work every day, running errands around town or hooking up a boat for a weekend adventure. Come to your local Acra Shelbyville used car dealership and see this used Ford F-150 truck for sale. If a used Ford truck for sale is not what you are looking for, come and see one of the many other used trucks for sale at your local Acra Automotive Group car dealerships near me in Columbus, Greensburg, and Shelbyville, Indiana. If you are pressed for time while checking out our online inventory of used trucks for sale, you can also fill out a secure online credit application. This is so you can get the ball rolling before coming into our Acra Shelbyville used cars dealership, in search of your next truck. If you are looking to trade-in your current vehicle, you can get a quote on that too! We take in all types of trades at Acra Auto Group. Whether you currently have a car, truck, minivan, or an SUV, we will appraise it at Acra Automotive Group! So, when you are looking to buy your next truck, consider getting your old car evaluated. Getting an estimate of what your vehicle is worth makes it easier to plan for what kind of used truck that you can afford. It can help lower your monthly payments as well. You also won’t have to worry about selling the vehicle yourself when you trade it in. When you pick out the next truck that is just right for you and your needs have your sales team member get your current vehicle appraised. If you can't find something that you're looking for at our Acra Shelbyville used cars dealership, contact us directly, and we can help find just the right one for you. And remember, you can always come to one of our used car dealerships near me in Columbus, Greensburg, or Shelbyville IN to see what used trucks we currently have available in person. Be sure to take one or more out for a test drive. If you have any questions regarding a vehicle you've seen listed online, please don't hesitate to give us a call. Feel like taking a drive to view our selection of used trucks for sale near me in person? Come and see what we can do for you at Acra Auto Group and drive home with a smile on your face in your next truck! Whether it is a used truck that you are interested in or another one of our used cars for sale near me, we have the perfect vehicle for you at Acra Auto Group. We know the task of finding your next vehicle is an important one. We are here to make the experience as stress-free as possible at Acra Auto Group. Our sales team is ready to answer any questions you may have about the used trucks and used cars for sale near me that you will find here. They will then take you out for a test drive to ensure that it fits your wants and needs. We are here to guide you every step of the way. From helping you choose the truck that fits your lifestyle, discussing your financing options, and getting your vehicle serviced, you can count on us to be here for all your automotive needs at Acra Auto Group. Our Shelbyville used car dealership is an Acra Pre-Owned SuperStore and can be reached at 888-318-2272. Or, feel free to stop in at 1200 East State Road 44, Shelbyville, Indiana 46176. You can contact Acra Chrysler Dodge Ram Jeep at 888-604-2722 or come to 1407 North Lincoln Street in Greensburg, Indiana 47240. Acra Pre-Owned Superstore in Columbus can be reached by calling 888-356-2272 or visit us at 2820 North National Road, Columbus, Indiana 47201. Acra BuyRite Auto can be reached by calling 877-925-2272 or visit us at 920 North Michigan Avenue, Greensburg, Indiana 47240.